Galvanised Mild Steel Bow Shackles. 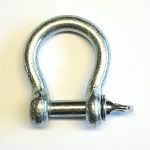 Suitable for linking or connecting chain, rope and anchors. 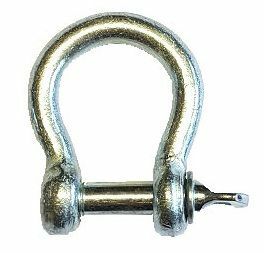 Can also be used for low load lifting but please note that these shackles are not tested.